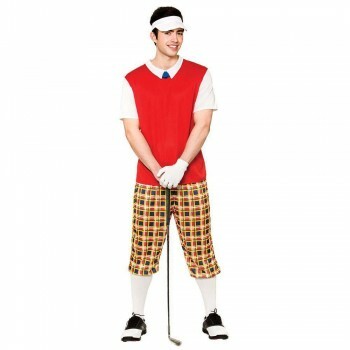 Go on be a Sport !You may not be able to swing a bat or get a hole in one but you will look fabulous regardless in our Sports range which covers so many aspects of the game from Golf (be the next Tiger Woods) , Football, Cheerleaders and Boxers (Tyson) to American Football, Wrestlers(the Undertaker)or race your way to victory with a Jockey costume(horse not included). 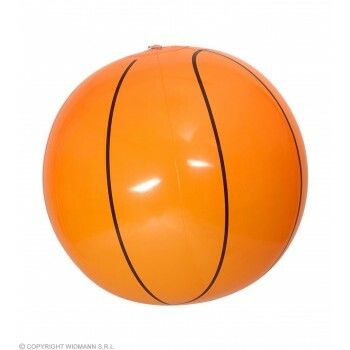 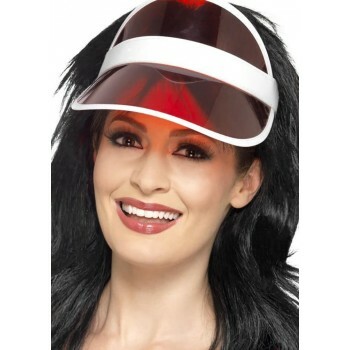 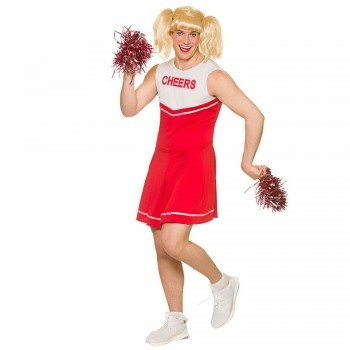 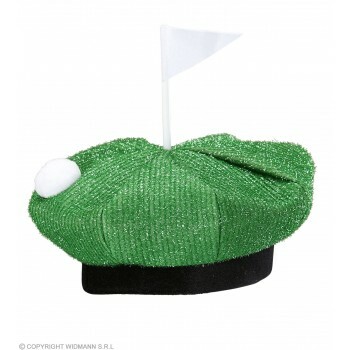 Perfect to be used individually for Sports and TV/film Characters or as part of a group for Stag and Hen dos and 'Parties beginning with', and Charity runs.Complete your costume with accessories like Clubs , Sweatband sets Pom poms and inflatables. 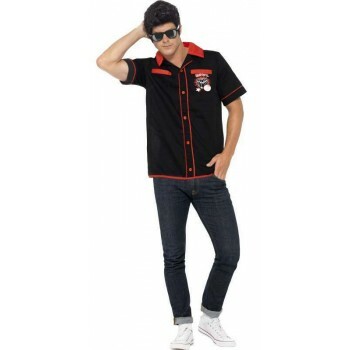 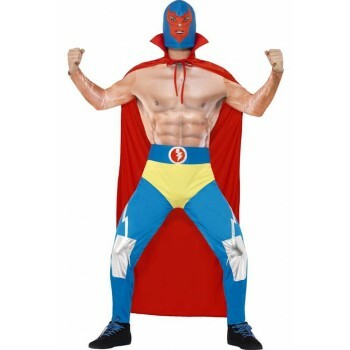 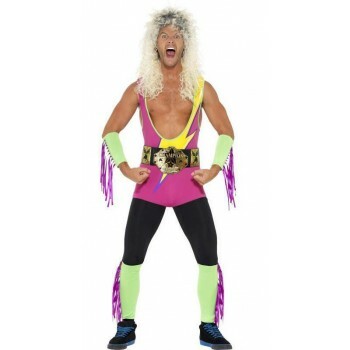 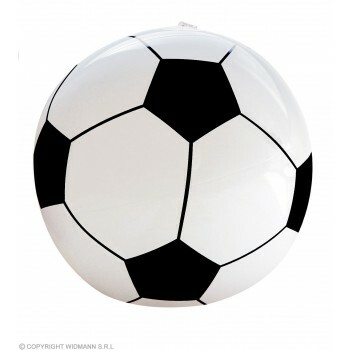 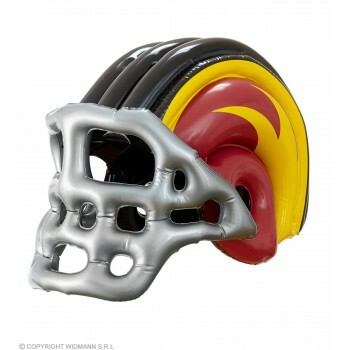 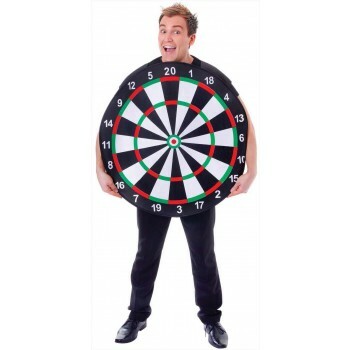 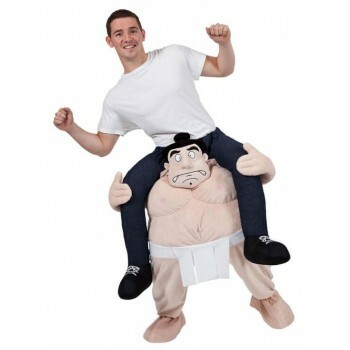 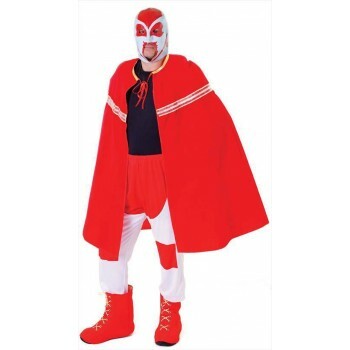 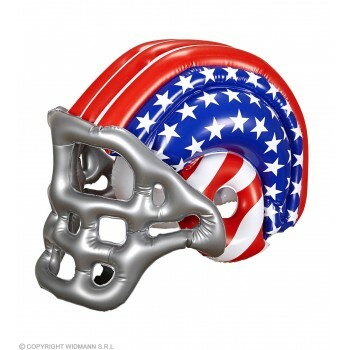 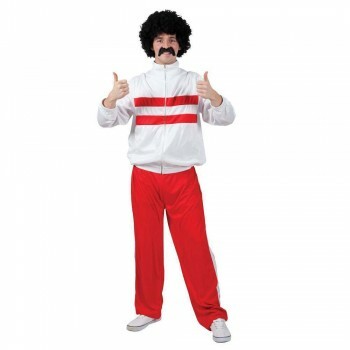 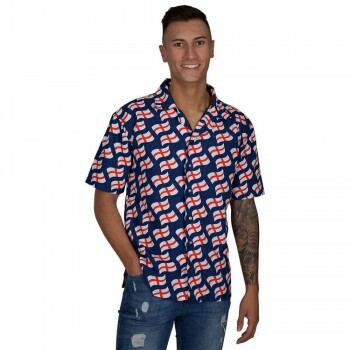 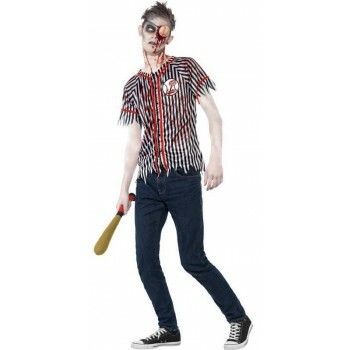 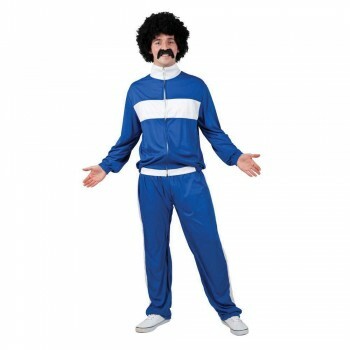 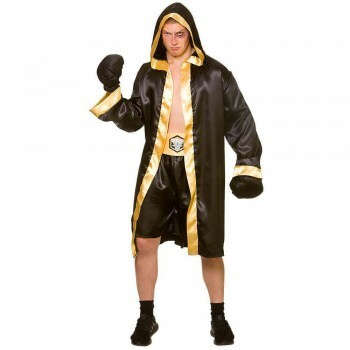 Browse through our Sports themed fancy dress costumes below.